I couldn’t just pick just one standout project for March, so here are three that I think are all worthy of becoming a Lego Ideas set. First up is Sleepaway Camp Cabin. 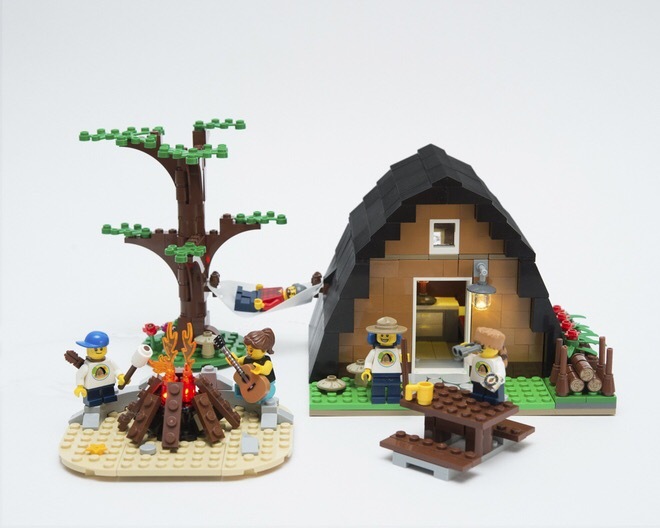 Sleepaway Camp Cabin by Beebs042 really is a fab little set, and would be ready to hit the shelves just as it is. 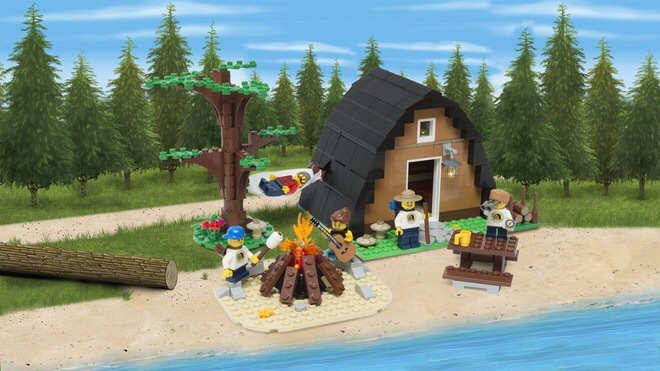 It’s a great looking set and has really nifty features like the hammock, camp fire and tree. The design of the cabin is great and it has a removable roof for added playability. I think the designer has done a really great job on this set. It looks fab, has tons of playability and looks realistically like it could be a Lego retail set. As of today (April 4th), Sleepaway Summer Cabin has 172 supporters. 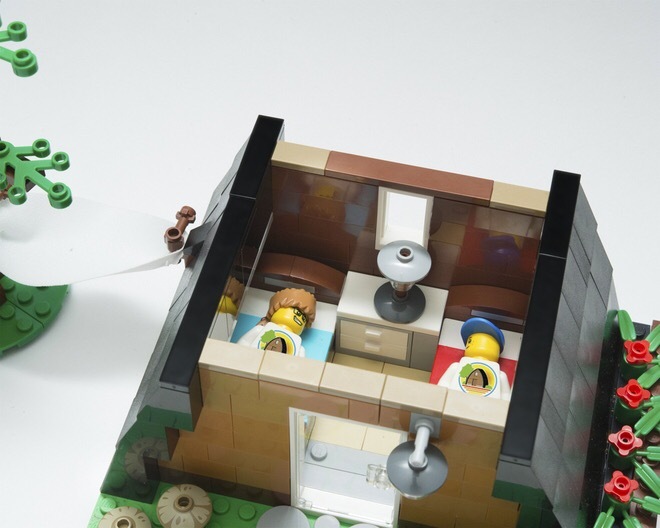 You’ll find it on Lego Ideas here if you’d like to give it your support. My second pick for March is Lego Honey Bee Hive by britsnap – a Friends themed Idea. I love that this fits seamlessly into the Friends theme. 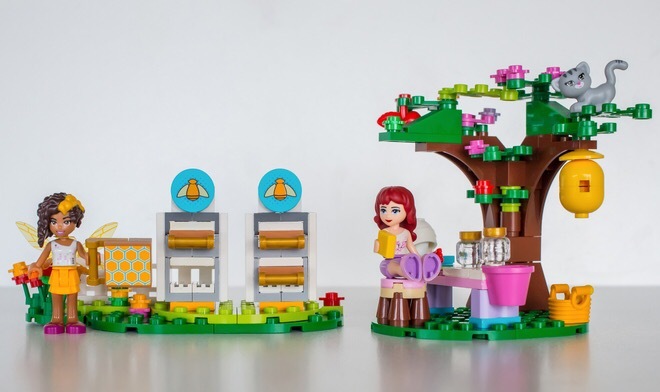 And with the conservation of bees being so important right now, it would make a great opportunity to raise awareness of this issue with kids – you could totally see it as a feature in Lego Friends Magazine. 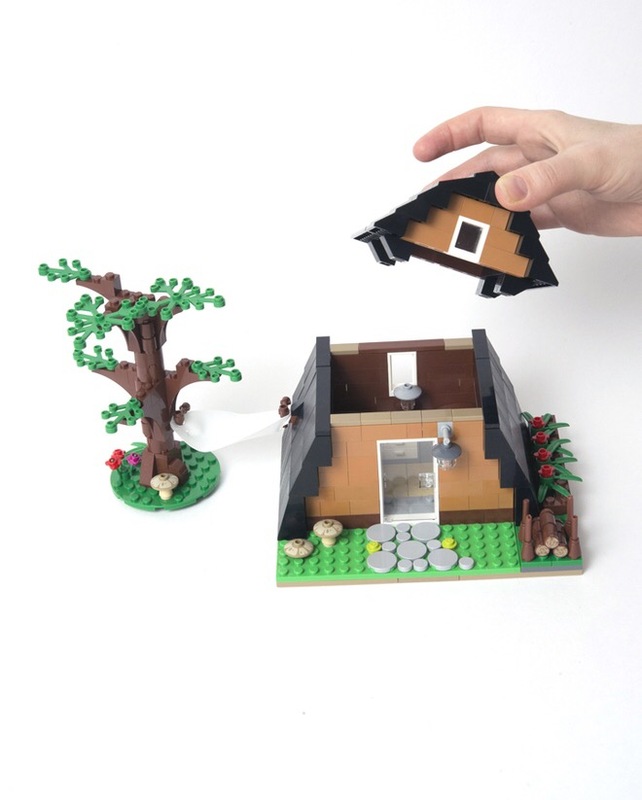 As well as the hives this set comes with a tree, beehive and a honey making work station. 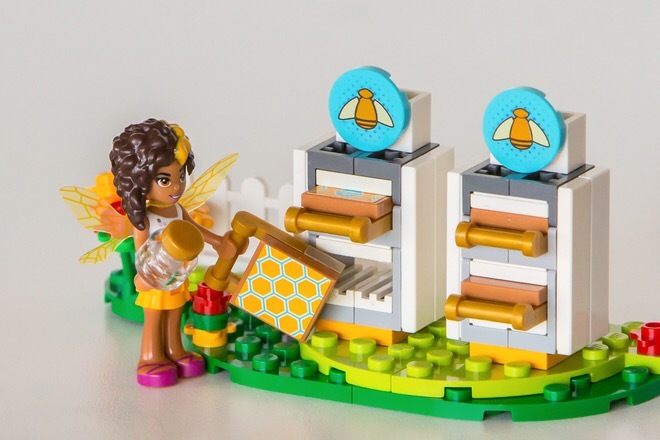 Right now Lego Honey Bee Hive has 83 supporters – if you love it as much as I do you can give it your support here. 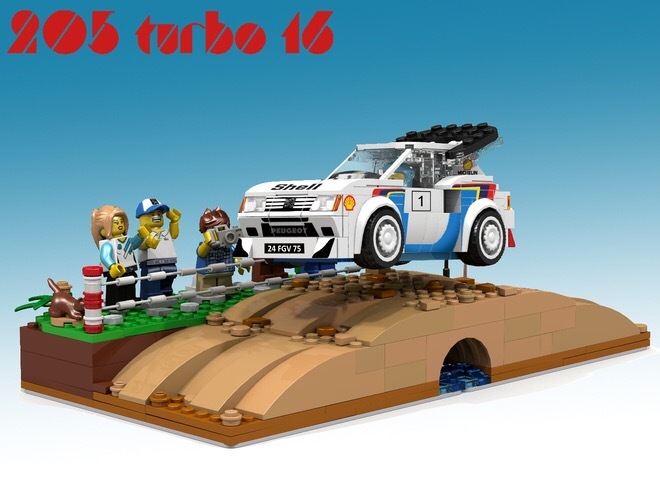 My third pick for March is Peugeot 205 Turbo 16 Lego Speed Champions by AbFab1974. 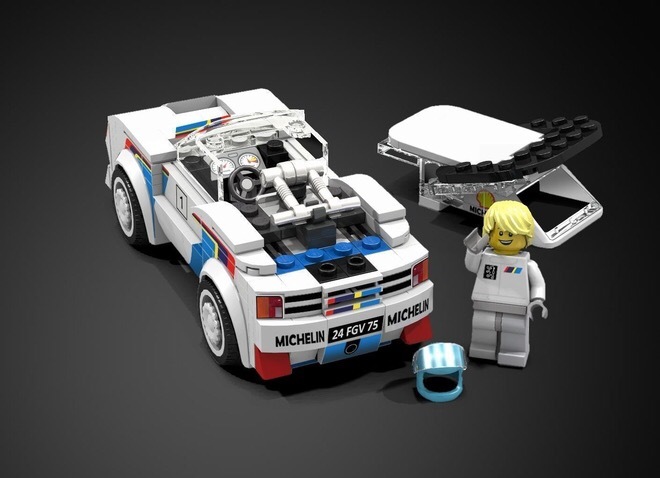 I know next to nothing about cars but I think that this looks amazing, and I think it will appeal to a wider audience than just fans of Lego – gift for the petrolhead in your life perhaps?! This project is getting lots of support, and if you’d like to get behind it too you can do so here.